We are a local wedding and event planning business who specialize in making sure your next event runs smoothly and stress free. We also sell various local vendors' items in our shop that are great for weddings, events, gifts or even your home! Hello! My name is Katy Warner and I am the proud business owner of Seattle Stunning Events. I have lived in the Pacific Northwest my entire life and graduated from Seattle University. My husband and I love living in the Emerald City and we are the proud parents of two amazing kiddos who melt our hearts each and every day! I decided to take a leap of faith and start SSE after designing and coordinating weddings and events for family and friends. I fell in love with the creative process and found joy seeing the expressions on their faces when their visions came to life. I started to realize that I wanted to turn my passion for planning events into a business and after much support and encouragement from my family and friends…here I am! 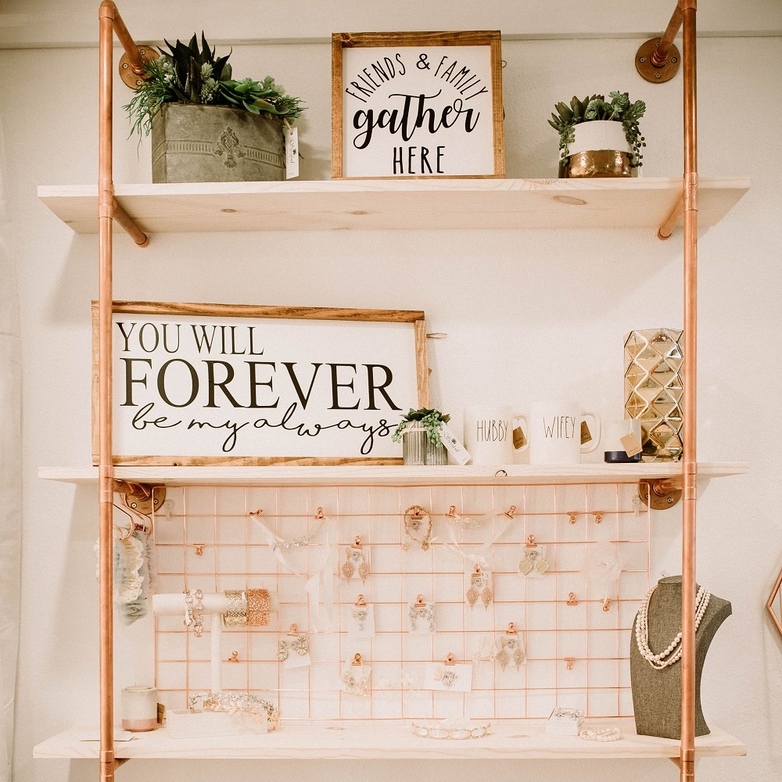 ​I decided to open a wedding boutique shop since there really aren't any out there that sell local vendor items and I wanted to provide a place for our vendors to showcase and sell their work. We don't just have wedding or event decor, but so much more that are great gifts or items for you and your home. Thank you for checking us out and we look forward to hearing from you soon!